If you are planning to go to Iloilo and have a summer getaway, here is a useful guide on how to get to the city from Iloilo International Airport! 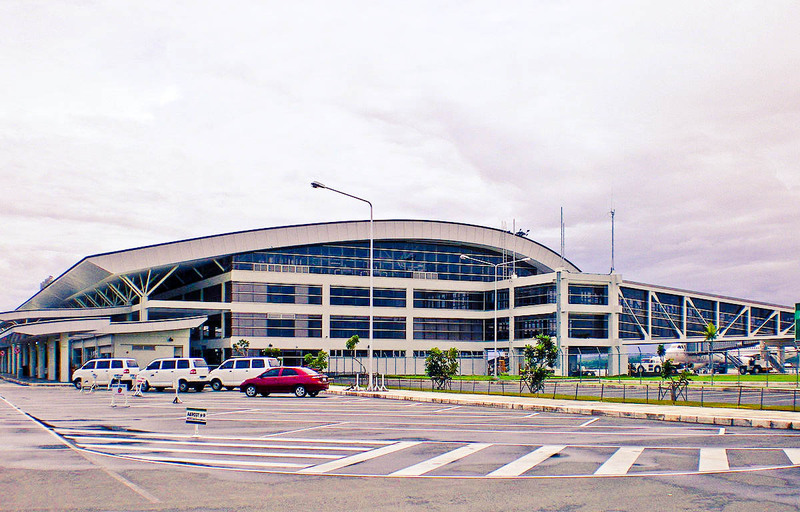 Iloilo International Airport is approximately 30 minutes away from Iloilo City Proper. Several transportation options are available for arriving and departing passengers, including taxis, UV express vans, and other forms of public commute. All taxi cabs in Iloilo may be hired to get from the airport to Iloilo City Proper or vice-versa. The taxi drivers will most likely opt for a fixed rate rather than using the taxi meter. The taxi fare going to the airport from Iloilo City Proper range between P350 to P400. There are a shuttle services that ferry passengers between the Iloilo Airport and Iloilo City with pick-up/drop-off points at SM City Iloilo Mall and Jaro District Plaza. From SM City Iloilo Mall, the fare going to the Iloilo Airport is P70. Passengers are advised to be at the SM City Iloilo transport terminal at least 3 hours before their scheduled flight because drivers only leave when the shuttle is full. From the airport, the shuttles ferry passengers to the city at a reduced fare of P50. Commuting to the Iloilo Airport is the cheapest way to travel to the Iloilo Airport. Here are the steps to getting to the airport by local commute: Ride Calinog, Janiuay, Cabatuan, or Santa Barbara Jeepneys along Diversion Road (Benigno Aquino Ave.) or at the Ungka Terminal in Jaro District (20 minutes) – P16 fare Drop-off at “Bangga Dama” Intersection in Santa Barbara Town. Your landmark will be the Total Gas Station and Mercury Drug store. Walk to the multicab terminal located across Mercury Drug Ride Multicab direct to the Iloilo Airport (10 minutes) – P10 fare. It only takes 10 minutes to get to the airport from Bangga Dama but waiting time at the multicab terminal may take up to one to two hours because the drivers only leave until the multicab is full. If you are arriving at the airport and want to commute your way to the city. You can find the multicabs stationed near the departure gate, found at the far side of the passenger terminal. Drop off at Bangga Dama intersection in Santa Barbara town. The multicab ride takes 10 minutes and costs P10 per person. Then, ride a Santa Barbara jeep to Iloilo City (P16 per person fare). You may drop off at SM City Iloilo Mall and take another jeep or taxi to your destination. Going to the City we took the UV express and paid 50 pesos each plus 2 more seats for our luggage. It's a relief to know that tourists can get to the city from the airport for as low as Php 50 (USD 1). This form of transport is ideal for solo travelers or even for couples. If you have a big bag you can just pay an extra seat for another Php50. If you are traveling in group and sharing the expenses, take the taxi. There is a metered taxi on the far right side of the terminal. Just have to be patient with the transport operators as they would try their very best to make you take their private transfer service. 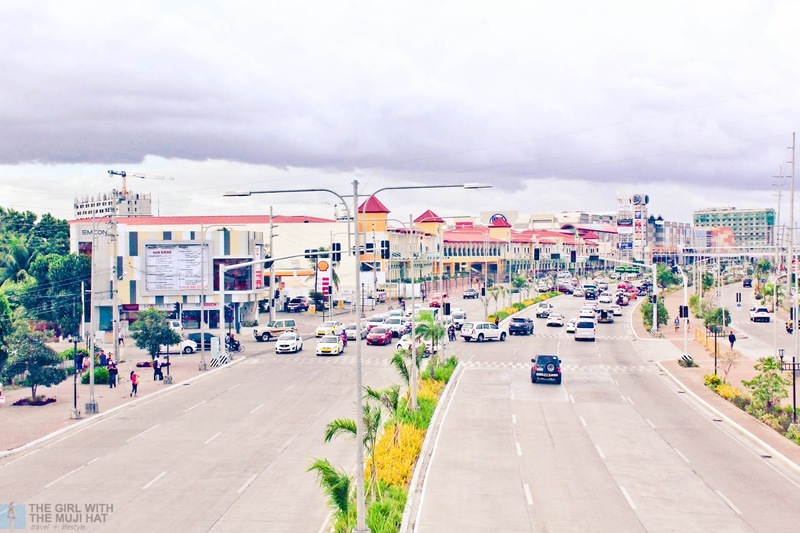 What do you think about the transportation system in Iloilo? Do you have any plans on going there? Let us know your thoughts in the comment section below! 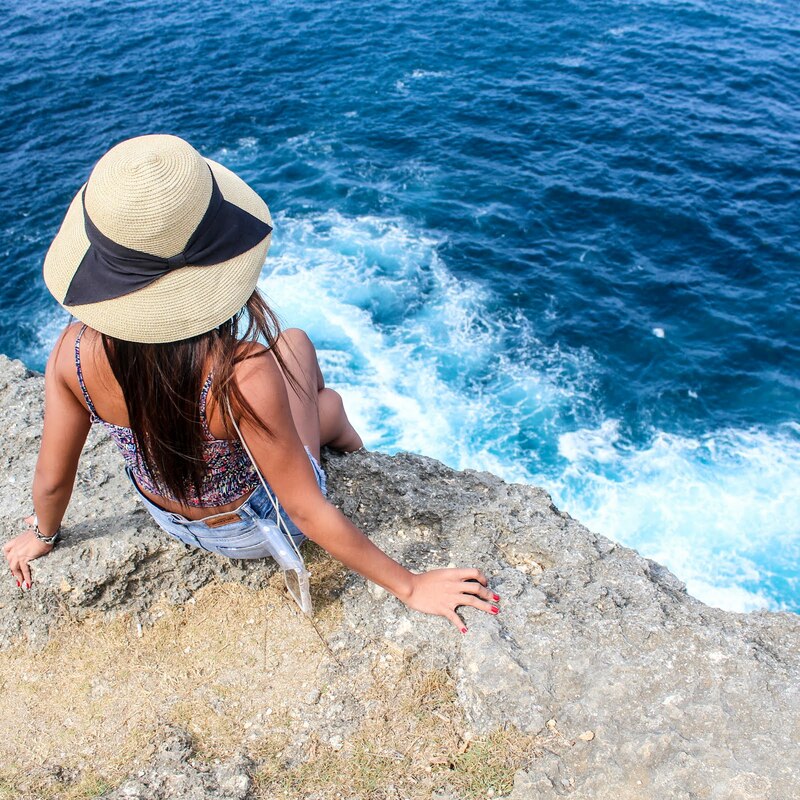 If you find value in this post, do not hesitate to share! Thanks!